New Jewish Agency head says comment comparing intermarriage to a plague was misunderstood. The new chairman of the Jewish Agency for Israel said his remarks comparing intermarriage to a “plague” had been misunderstood. 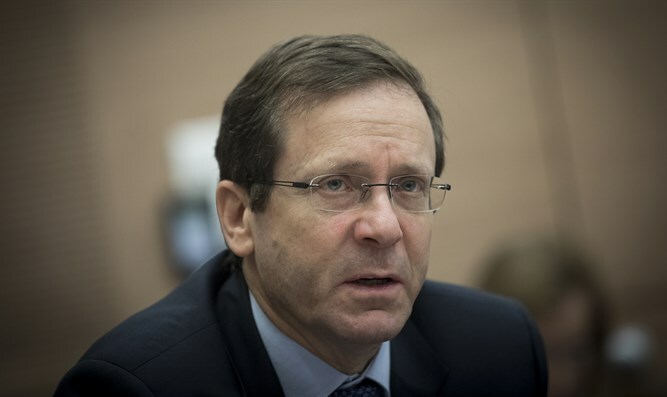 On Sunday, Yitzhak Herzog had used the Hebrew word for “plague” to describe marriages in the Diaspora between Jews and those of other faiths and said there must be “a solution” to the issue. He was approved despite the opposition of Israeli Prime Minister Binyamin Netanyahu. The Jewish Agency rejected Netanyahu’s preferred choice, Energy Minister Yuval Steinitz — the first time the agency has rejected a prime minister’s pick for the position in 23 years, according to Haaretz.